I'm Miso and I couldn't care less about your ""art standards"". 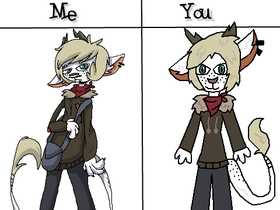 I draw what I like and if it's not good enough for you go back to worshiping Warrior Cats artists. How I would draw Pepper.